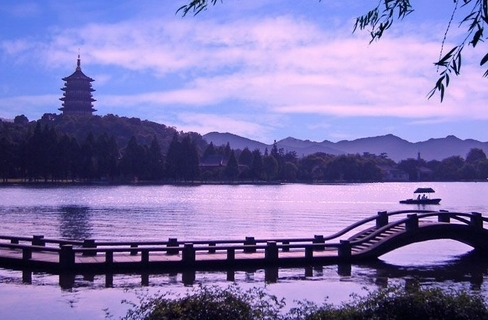 Hangzhou Private Tours by High-Speed Train From Shanghai.pick up from Hangzhou railway station.2days Hangzhou Tours include Impression West Lake Show. 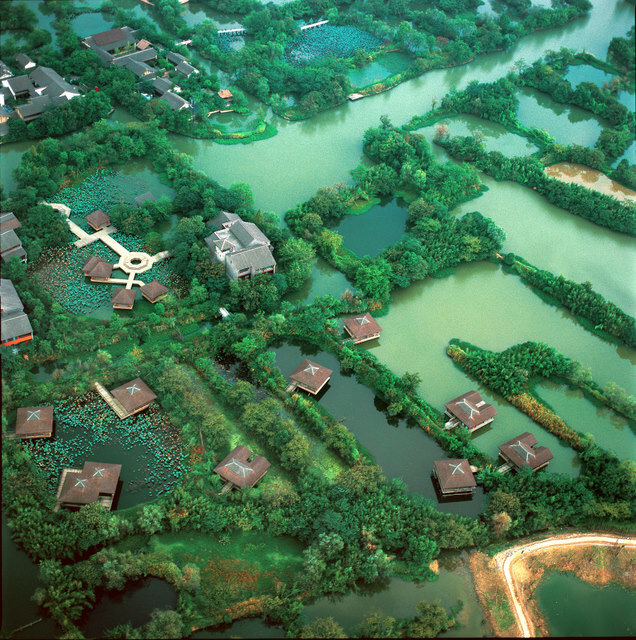 3 days trip in Hangzhou,72 hours visa fee private tours ,especially for “Free Independent Traveler,or FIT " ,enjoy a private family vacation in hangzhou. 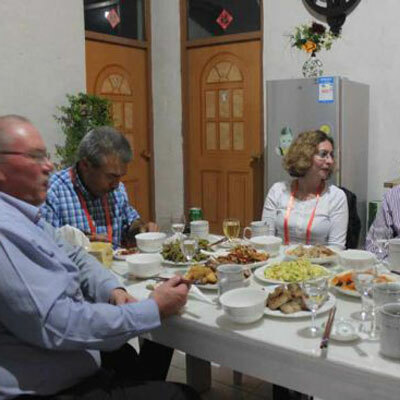 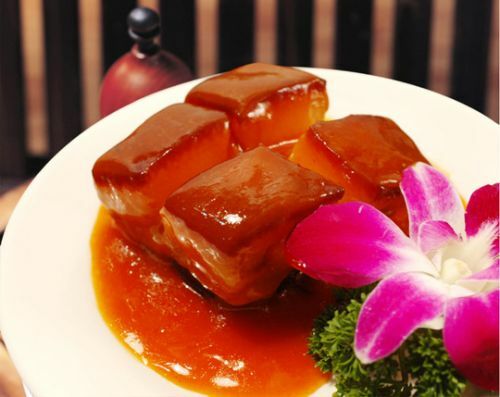 Skip restaurants and join us on an unforgettable treat during your time in Hangzhou, Eat with Locals. 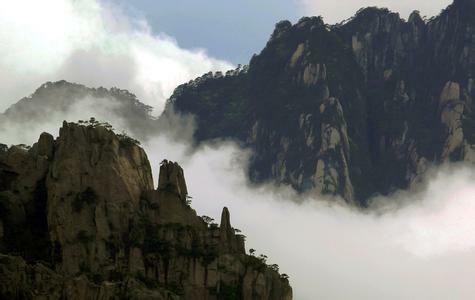 Hangzhou and Huangshan (yellow mountain)5Days Private tours,inclue hongcun and tunxi. 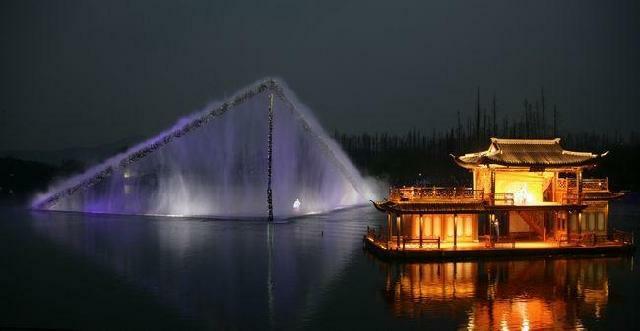 Impresion west lake show tickets booking service,tickets deliver service,Transfer service. 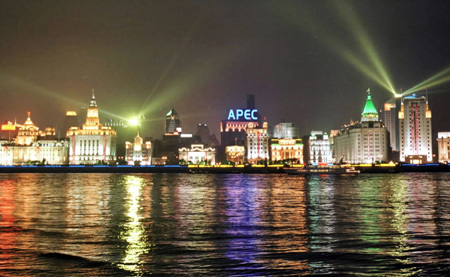 Pick up from your midtown hotel in Hangzhou in the morning.hangzhou private boat ride on west lake+hangzhou huagang park,Hangzhou Private Noshopping Tours.Private hangzhou travel . 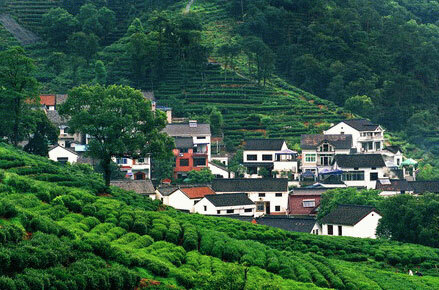 hangzhou meijiawu tea cultural village+China Tea Museum+hangzhou QingTeng tea house buffet.Hangzhou one day tours.Hangzhou dragon well longjing green tea culture tour.